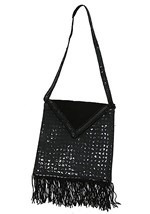 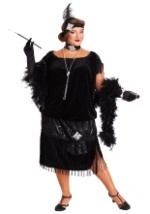 This plus size dress is a flattering costume for any event. 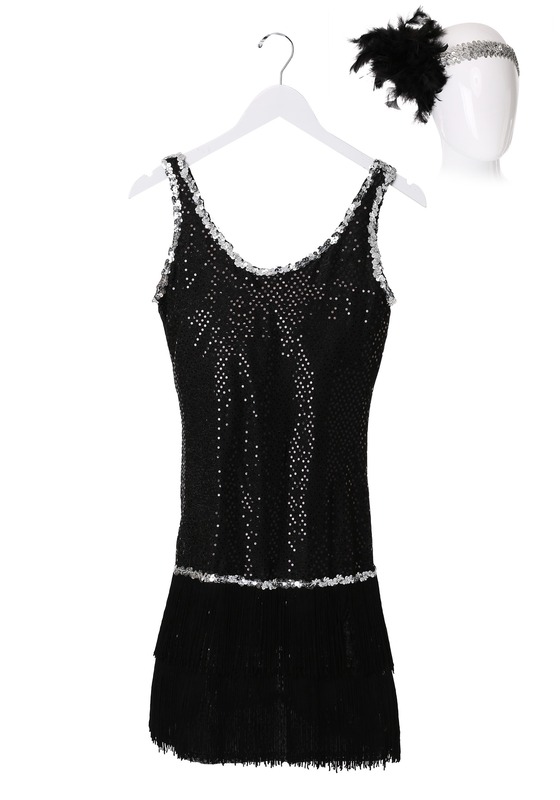 The fabulous flapper costume comes with black fringe, which sways with your movement, and a silver sequin headband that matches the trim of the dress. 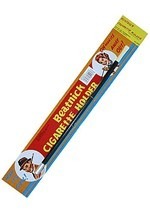 You'll have a grand time at any roaring 20s party when you get in character with a cigarette holder or flapper shoes.